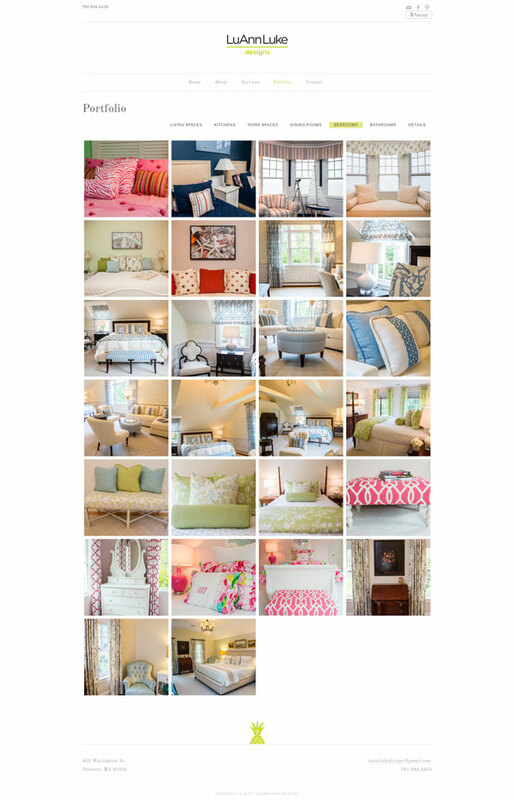 What makes an interior designer stand out from the crowd? 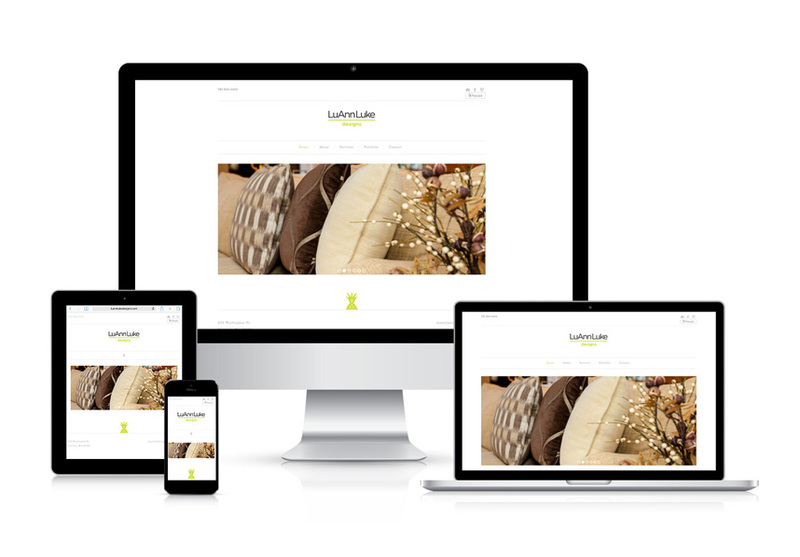 The same thing that makes web designers stand out: thoughtful, functional design that reflects the client’s needs and wants and speaks to its audience. 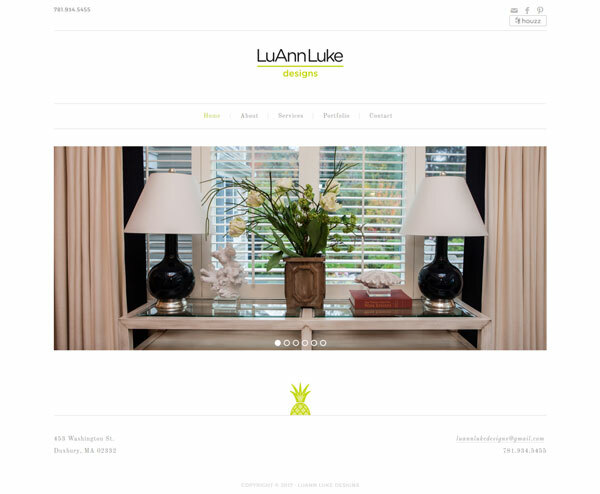 LuAnn Luke Designs delivers elegant, comfortable interior design for her clients, and Mica Web Designs delivered an elegant, functional website for LuAnn Luke.